I studied at the Vancouver Film School under many talented instructors. I graduated from the Classical Animation Program in 2001. Since then I have been given many opportunities to work in the industry here in Vancouver. When you buy any piece of Zodiac Artwork, 50 percent of the profit will be donated to The Salvation Army, Vancouver. Please help those who are less fortunate! I am presently opening an online Merchandising line that can be seen at www.cafepress.com/meanttobearts. 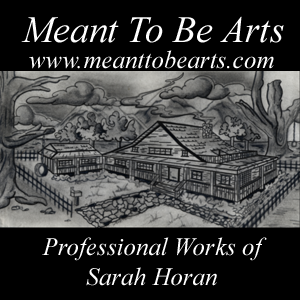 My entire portfolio can be viewed at www.meanttobearts.com. I appreciate any feedback or comments you would like to share on my work!